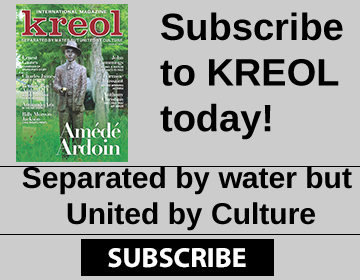 For over two decades Sean Perrodin has been sharing his passion for Creole cooking with Louisiana diners. 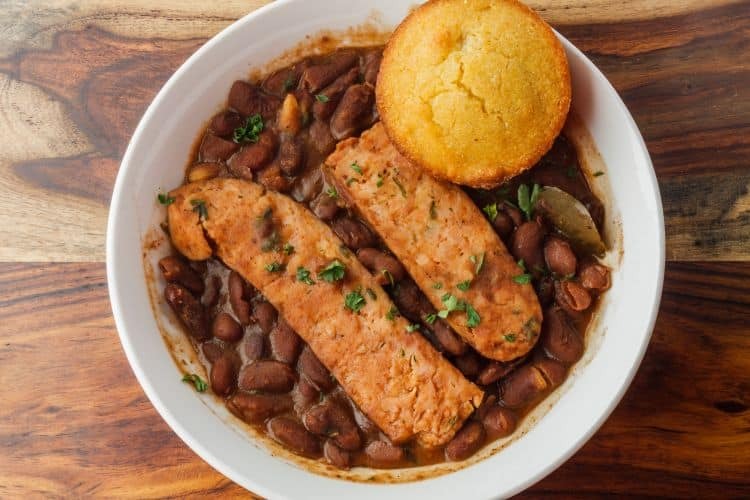 It wasn’t until 2012 that he made it his mission to share Creole food and culture with the world, and has been working tirelessly ever since to make Southern Creole Foods a household name. 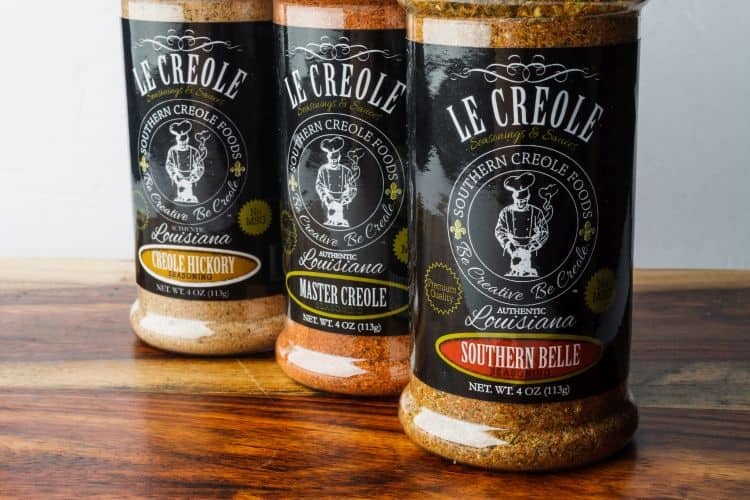 Sean Perrodin, founder and owner of Southern Creole Foods, is on a mission to expand the reach of Creole food and culture not only throughout America, but around the world. 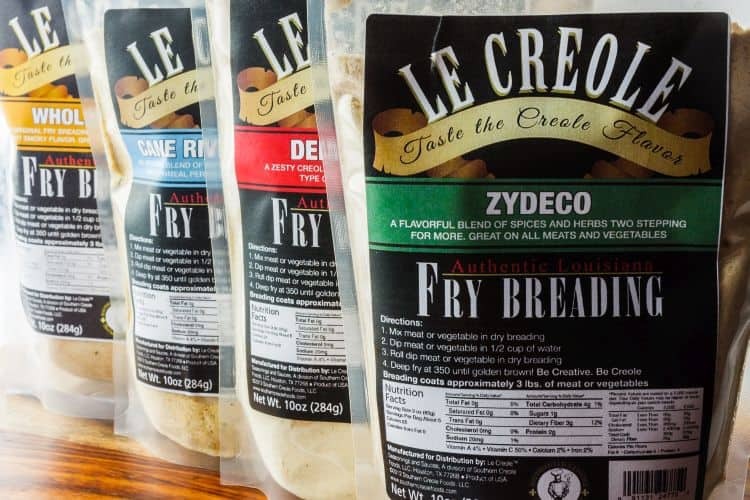 Having led his business from strength to strength over the past four years, Sean has already started to fill a gap in the commercial market for Creole foods and is taking it one step at a time to reach his goal of global expansion. It has been much longer than just four years that Sean has been in the food business. 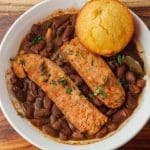 For more than two decades Sean has been working in a wide variety of establishments, from truck stops to fine dining restaurants, and tuning his culinary prowess, taking inspiration from his childhood and family history to produce award-winning Creole food. 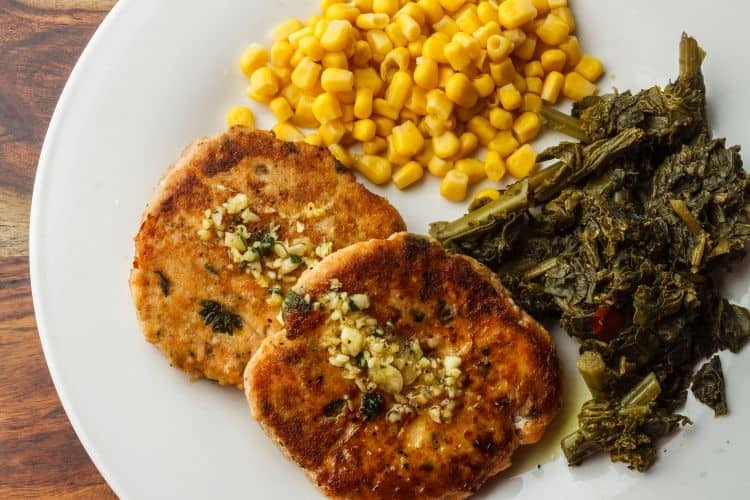 For him, cooking was always a fun, family-focused activity, where the men would cook what they caught and create delicious outdoor feasts for the whole family. 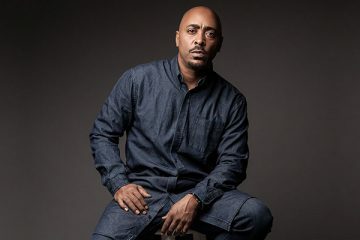 Sean has won multiple awards over the course of his career, but one that has had the biggest impact on him was given to him in 1997 for his jambalaya dish. 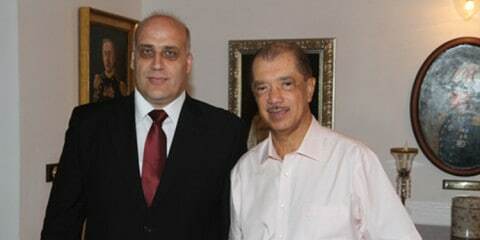 He was the first Creole chef to be given such an award, and Sean saw it as an incredible opportunity to display Creole food and culture to a wider audience. 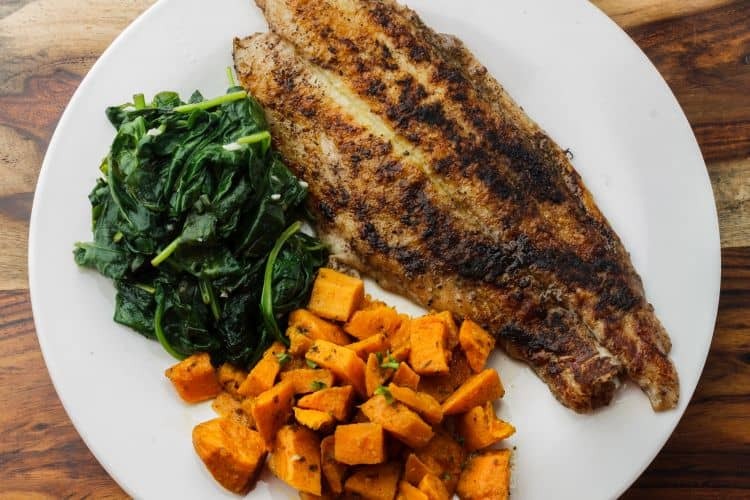 Although he is first and foremost inspired by traditional Creole dishes, Sean isn’t afraid to adapt and refine classic recipes to cater to the more sophisticated palates of his modern audience. He uses traditional methods as the building blocks of his dishes, but adapts them to improve not only their flavour but their nutritional impact, too. Whereas in the past his dishes would be cooked with lots of margarine and unhealthy fats, now he turns to olive oil and real butter in order to incorporate healthier and tastier fats. He also cuts down on salt and creates a better balance of herbs and spices to make dishes healthier and more packed full of flavour. 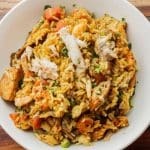 He is more careful in his choice of herbs and spices in order to improve the quality of his dishes, and is not afraid to experiment with new spices to amp up the flavour of his dishes and put a fresh, modern twist on traditional Creole food. 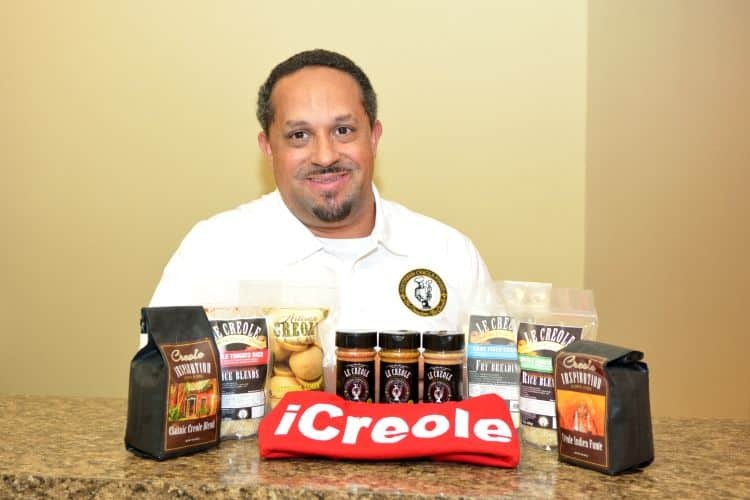 It wasn’t until 2012 that Sean founded Southern Creole Foods and began to put all of his energy into his mission to spread awareness of Creole culture outside of Louisiana. 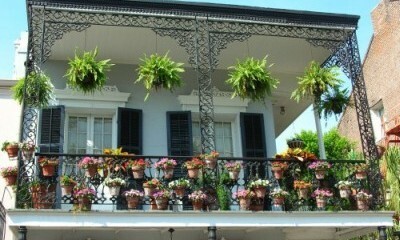 He wanted to be a gateway for inspiring Creole foods that aren’t available in a commercial arena. 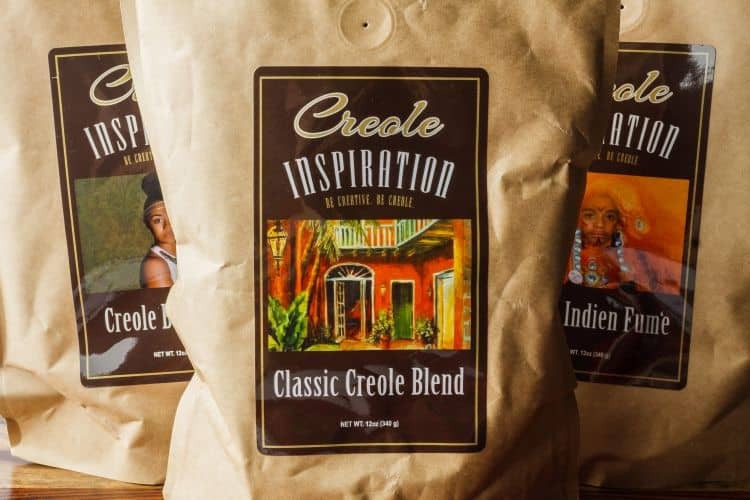 By making Creole foods more readily available, he is not only satisfying an existing demand, but also increasing awareness of Creole culture and in turn generating even more demand.he told us. 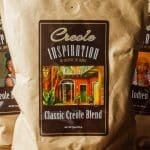 Sean sees Creole people as confident, aristocratic, community-focused, direct and welcoming. 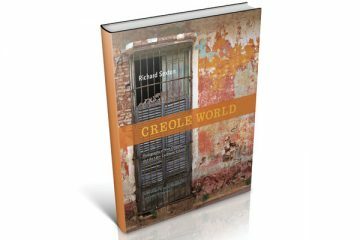 In creating food which mimics these qualities, Sean believes he can share the Creole culture with people all over the world. 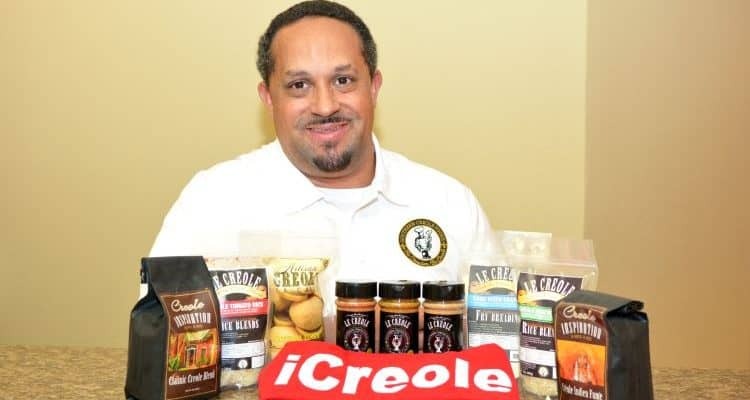 Right now, Southern Creole Foods is achieving this by being a manufacturer and a distributor, and having a restaurant called iCreole Bistro in which its foods are showcased. 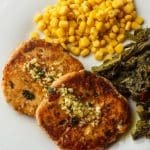 By inviting customers to come in and try the foods right away, they can help them to make a connection with the brand that will encourage them to go away and use the same foods in their home cooking. 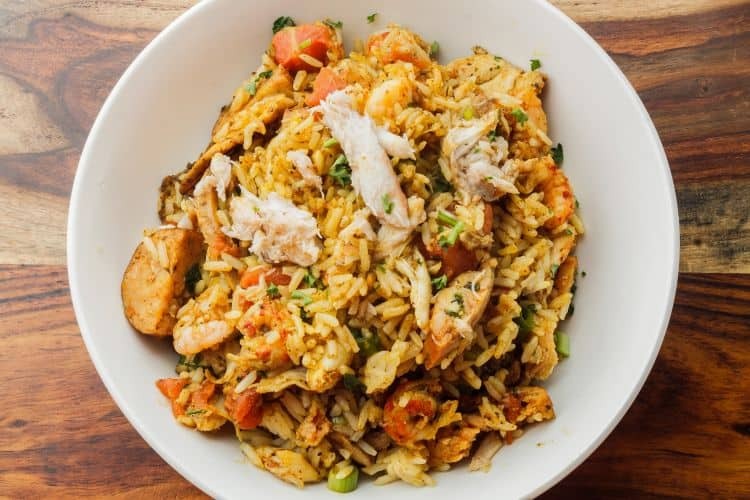 Most people who try it in the restaurant have never had it before, which goes to show just how loved these traditional Creole dishes are – all it takes is for people to have the opportunity to try them. 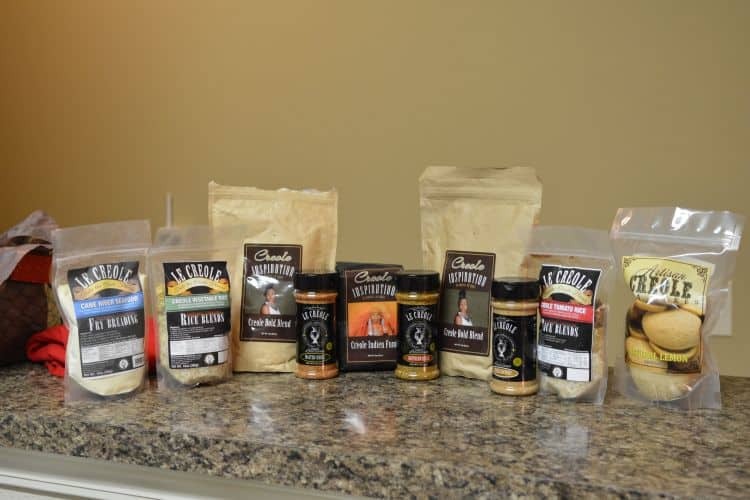 For Sean, that’s what Southern Creole Foods is all about, and why he believes it’s important that the brand has a wide range of products for people to try. 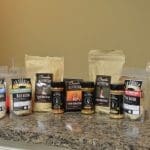 Currently, there are 21 products in the range including seasonings, coffees, baked products, rice blends and many more to follow. 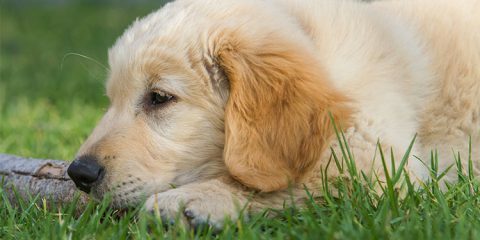 The variety allows customers plenty of choice to figure out which product they want to try first as an introduction to the brand, and it means that there’s always plenty more for a customer to try when they come back for more. 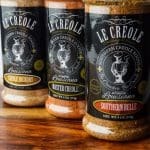 Sean is clear that his ultimate mission for Southern Creole Foods is to become a household name, not only in Louisiana or the United States, but the whole world. 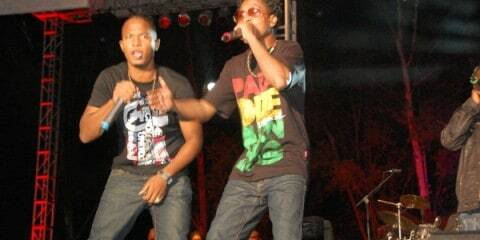 There are, however, plenty of challenges along the way. 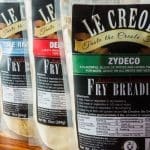 It’s clear that there is a gap in the market for Creole foods, but there’s a need to constantly educate in order to help people understand what the brand is about, what they stand for, and what makes Creole food different to Cajun food, something which those unfamiliar with Creole food struggle to first understand. 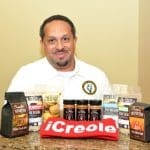 He knows there’s a market there and by focusing on small batch production with high quality, Sean and Southern Creole Foods are making a slow yet steady impact on the market, expanding their reach day by day and month on month. 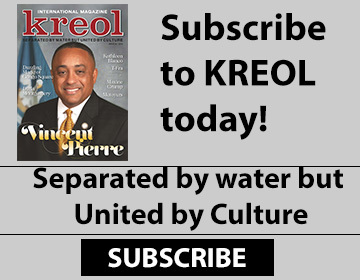 Sean knows that by making local connections at home in Louisiana, the company will organically grow and that in time, international growth will happen. 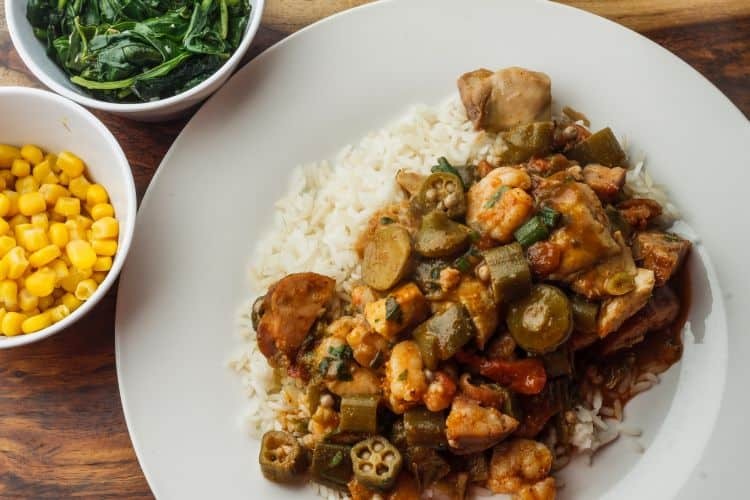 This is exactly what Sean and Southern Creole Foods are doing – proving the value of Creole food and culture by sharing it with the world, one step at a time.